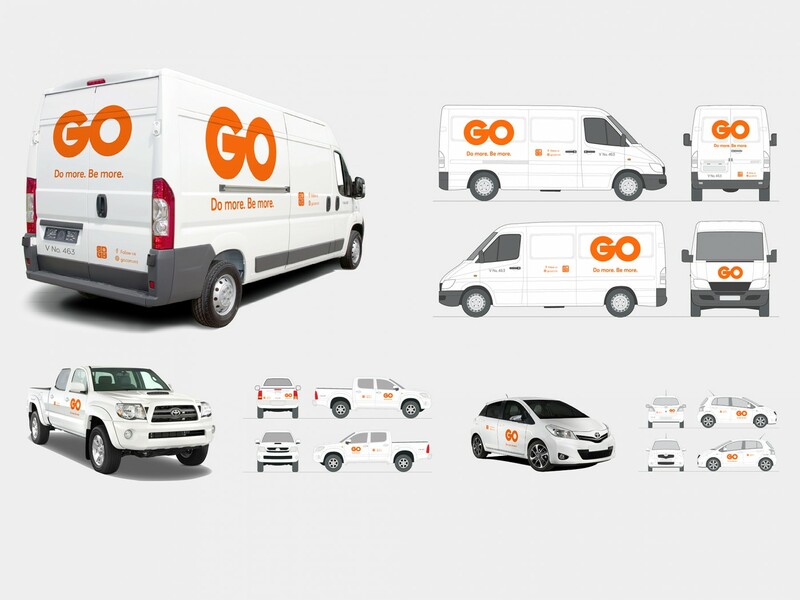 Creating a clear purpose for GO, led to a complete overhaul of the brand identity as well as the visual system and verbal language. 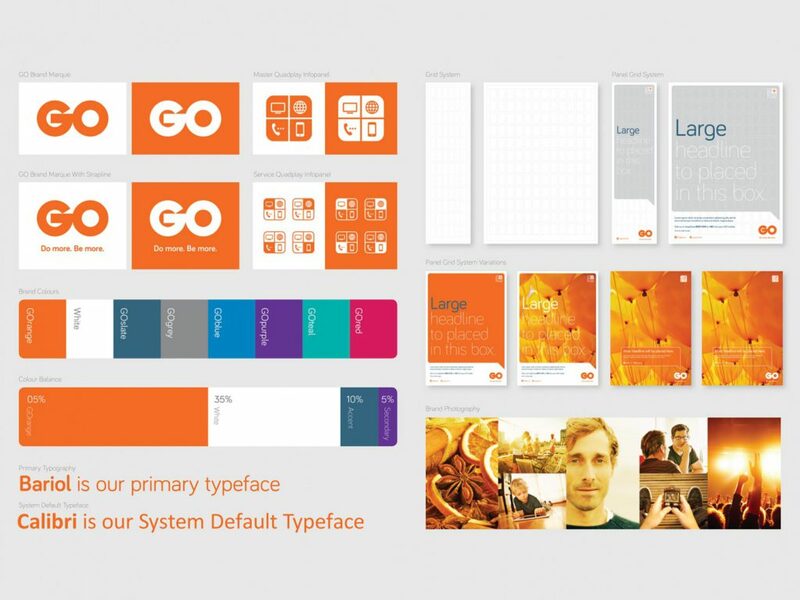 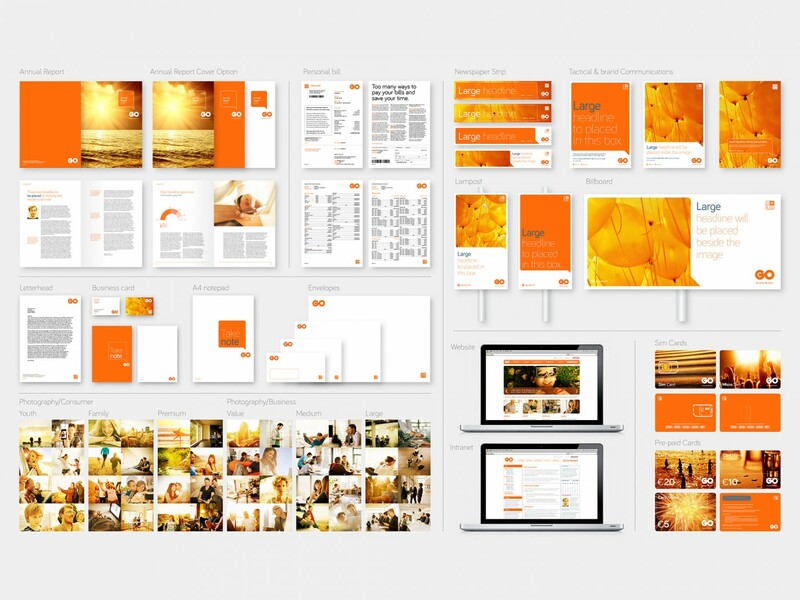 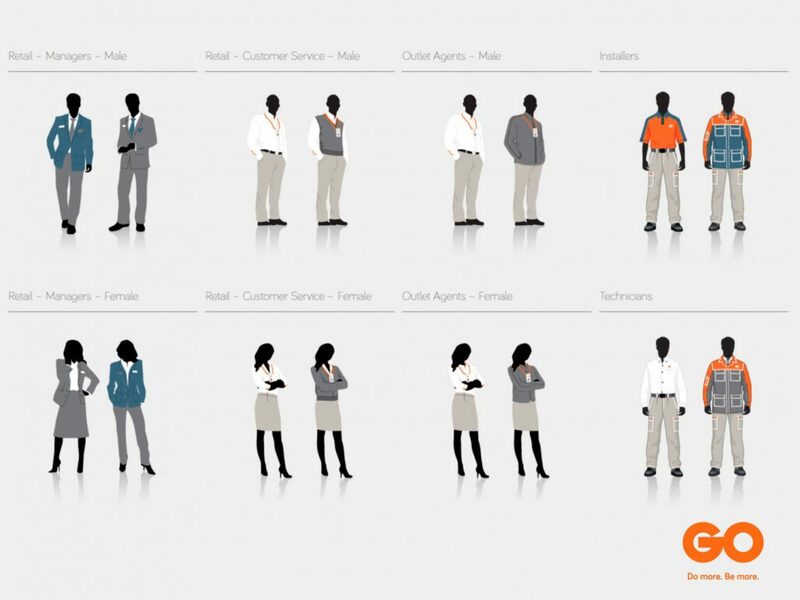 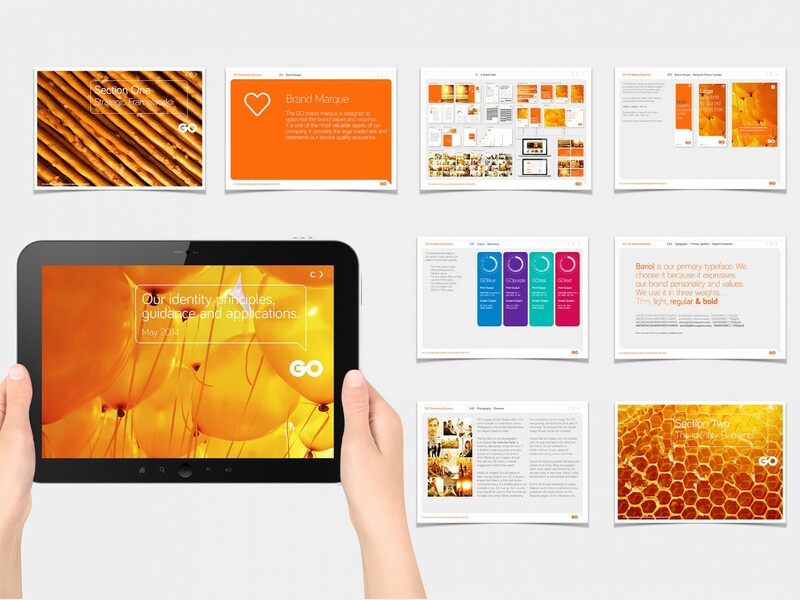 In short the brand design needed to own the colour orange, bring consistency to all communications and enliven all brand touch points. 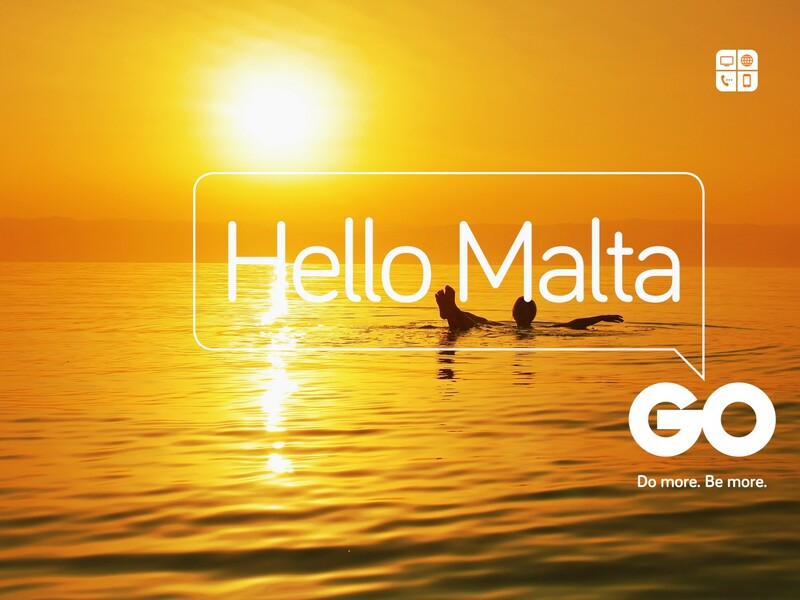 GO’s visual and verbal expression are now uniquely Maltese and help realise the new direction of the organisation, both in terms of better engagement with customers and a better working experience for employees. Our visual audit uncovered an affinity for the colour orange, this was not only carried through to the brand marque but also the visual system and retail. 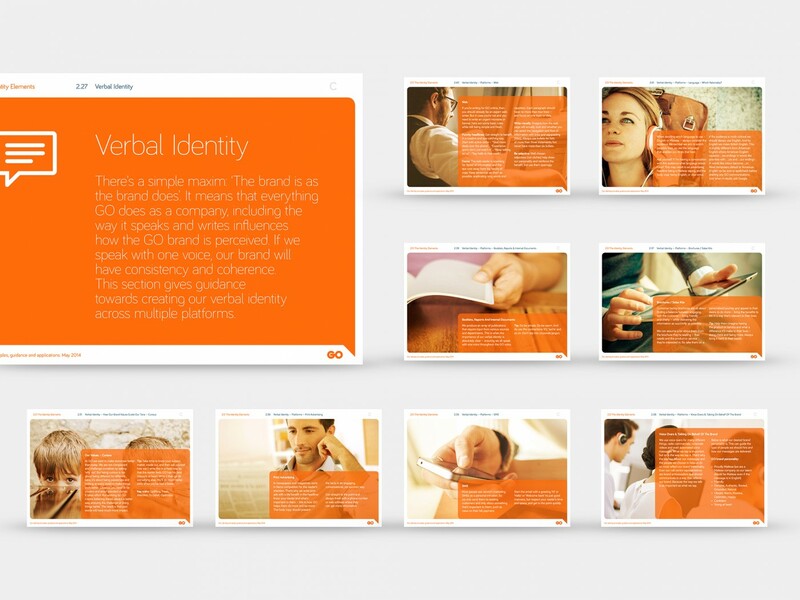 We wanted to build on the brand’s current awareness but taking it from being known to being loved. 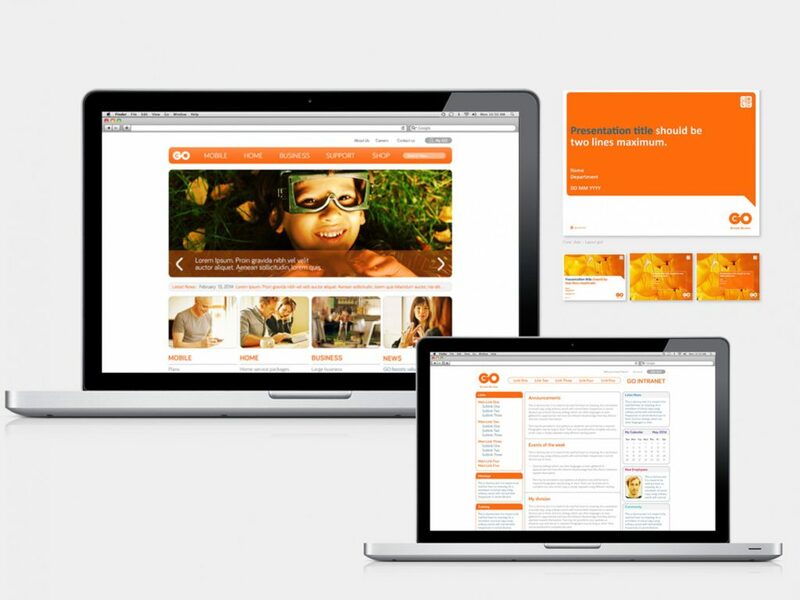 We brought consistency to the visual and verbal language, making the brand more relevant, bolder and more appealing to the ever important youth segment.